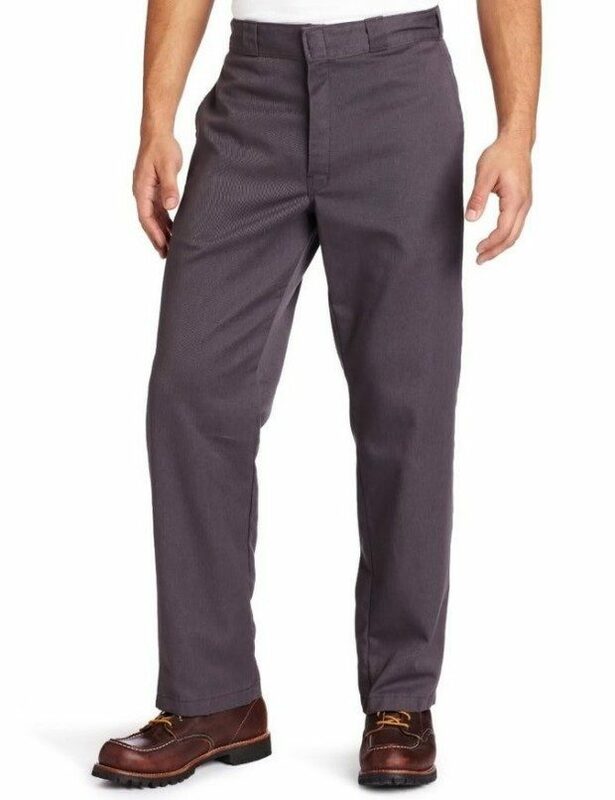 Dickies Men's Original Work Pant Starting At $11.27! You are here: Home / Great Deals / Amazon Deals / Dickies Men’s Original Work Pant Starting At $11.27! Dickies Men’s Original Work Pant Starting At $11.27! Head over to Amazon and order a pair of Dickies Men’s Original Work Pant Starting At $11.27! Over 20 colors to choose from! Get FREE shipping on orders of $35+ or if you have Prime!